My work in blogging has been increasingly steadily over time, even if the efforts don’t all show here. This is my personal blog and home base, but it’s not everything I do. I am one of the two main bloggers on Comparative Geeks, a blog about things geeky. There’s not a strong focus after that – the “comparative” aspect is in part that we are constantly connecting different things, different stories or media. Reviews, thoughts, polls, opinions, speculation – a little bit of everything. Check us out if you like my writing here! I also run a number of social media spaces, most especially connected with Comparative Geeks. I am most active on Tumblr on our Comparative Geeks Tumblr Page – I try to have it re-blog or share something we’ve made once a day, along with sharing our blog posts. I am also most active on Twitter as @CompGeeksDavid, where I share passing thoughts that in the past might have just ended up on Facebook. Speaking of, there is a Comparative Geeks Facebook Page, where we are also occasionally sharing extra things. And an Instagram for photo blogging there, as well. I am also a contributor on Sourcerer, a pop culture blog with focuses on music, comics, television, as well as photography and social media. I submit posts over there about comics and music (some of which I reblog here!). I collaborate and discuss a lot with the administrator over there, Gene’O, and we run similar blogs – a personal blog, and a culture blog with several contributors, as well as being regular contributors on another blog. I recommend his blogs as well, and if you’re looking for blogging hints and help, he’s a great contact! As to this blog, check out the New Here or Features pages for more on the sorts of things I have going on. There’s a lot of material about blogging and social media here, but I am transitioning here to do more about writing in general! As to that, you can check out my page on My Writing Projects to learn more! This is a very interesting idea, David. I am up to something similar, but I’m just organized a little differently. 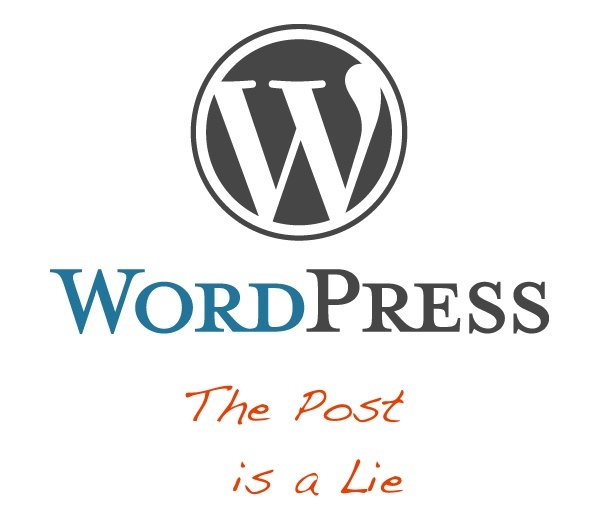 My writing catalog at wordpress is my meta-blog. My Tumblr blog is sort of set up as a news feed, because I can use publicize to publish from any number of blogs to the one Tumblr account. The reason we even have a Tumblr account is because I was testing it as a platform for four blogs that all ended up on WordPress. Then we realized what publicize can do. So, the Tumblr blog helps me to see what an unfocused mishmash of content Diana and I would be publishing if we did all our writing on a single blog. It also gives me an account I can use to explore Tumblr and meet people here – I am very interested in differences in style, etiquette, etc. between different blogging communities, and always on the lookout for good stuff to reblog.